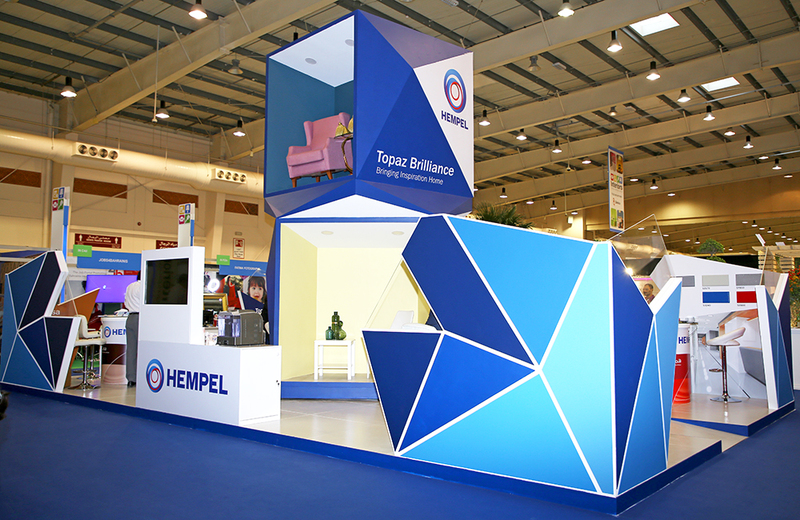 Hempel is active in providing decorative paints in certain markets of Southern Europe (Spain and Portugal), the Middle East and China. Our comprehensive range of products include high-quality emulsions and enamels that together with a wide range of various texture paints, offer users a broad palette from which to choose. The product range also includes primers, sealants and fillers, so customers can use a complete Hempel system to best achieve the intended creative outcome. 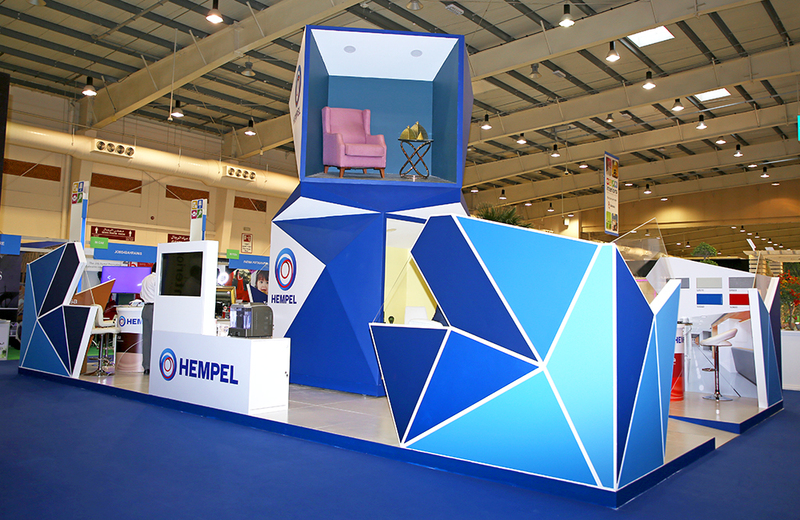 To complement the core assortment of decorative paints, Hempel offers a number of special-effects paint to create such distinctive surface as velvet or marble. Our decorative paints are known and preferred by many building owners, architects and contractors. We have a comprehensive range of products for outdoor and indoor use, including paints for floors and steel structures. 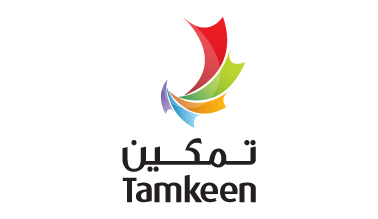 Our paints are also developed for various climatic conditions, including high temperatures, high humidity and wet locations, as well as polluted environments.